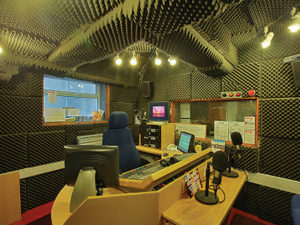 Your programme will be recorded in and broadcast from Hope FM’s studios located in the YMCA building on 56 Westover Road in Central Bournemouth. BizHear is a division of Voice of Hope Radio, a charitable company limited by guarantee no. 04331219 and registered charity no. 1106103. The Company operates Hope FM and BizHear. The station broadcasts its community radio service 24hours a day 365 days each year and is completely staffed by a team of committed volunteers supported by a small staff team. Programming gives many local people the opportunity to share their stories and the work that they undertake within the broader community. Most contributors have not previously had the opportunity to experience live broadcasting and although they may enter the studio in fear and trembling they often leave with a sense of achievement and the desire to do it all again. 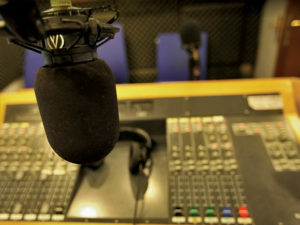 The station provides a range of work experience placements for young people and others wishing to develop technical broadcasting skills alongside experience of all that is necessary to operate a radio station. Our partnership with Hope FM will extend your reach as each programme is broadcast over the FM airwaves and the cost of this is included in the single fee you will pay for each programme. All programmes will have bespoke BizHear imaging inserted adding a professional finishing touch to the completed programme. If you are working with a third party or parties we can add the sponsors’ message if desired. 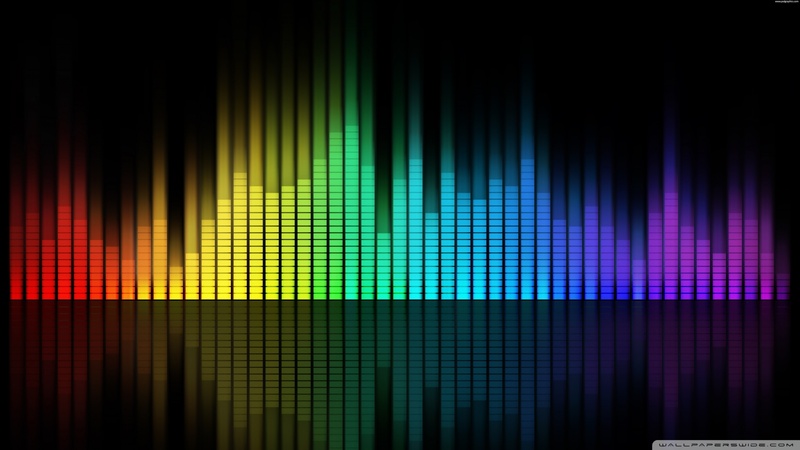 We can also produce commercial advertising which you can use as part of your community radio advertising campaign. Extra but cost-effective charges will apply for this add-on service.